Took a trip this morning from Fremantle port, cannot get over the hospitality and attention to detail. We spoke about it all day, the boat is clean and so well presented with refreshments. The experience itself was next to none we all thouroughly enjoyed every minute. We even stayed out a while longer to witness some spectacular whales. From start to finish I cannot recommend this enough. The girls on board were so friendly and really had a passion for what they spoke about. Thank you so much for our enjoyable morning! I've been whale watching a few times before but my latest tour with Whale Watch Western Australia really took my breath away! The boat was incredibly luxurious (looked to be the nicest of all the competition), the staff were so passionate with their commentary and they clearly had a huge amount of respect for the Whales. Will definitely be coming again soon! Had a wonderful time at Whale Watch WA last week. The staff, the commentary and the way they treat the whales is just amazing. We left from Fremantle jetty, exactly at 9 and within minutes we had dolphins racing the boat. Within another few minutes, the crew spotted 2 or 3 whale pods - too good, as i thought we may have to go around looking for some time. We could see a calf breaching many times from a distance, but as soon as the boat got close, the whales started moving away. Of course this is no fault of Whale Watch WA - this is nature. They were very respectful to the whales and only approached them very quietly. The crew were very helpful and gave us a very good commentary about the whale's behavior patterns etc. Though we couldn't get very close to the whales (as probably what i pictured in my mind before going... too many Attenborough documentaries :-) ) - it was totally worth it. In the end, we got close enough to literally hear the whale breath.Overall, top notch service, very well maintained boat, comfortable ride (because it's a catamaran, i think) and superb staff. I don't think there is a better whale watch tour group in Perth. 7 stars. Wonderful day spent looking at Orcas today!!. We had the very best service and experience from the crew. They were all informative, friendly and helpful have recommend your cruise to friends already. Fabulous that the photos taken on the day by crew are shared to further enrich our experience. Thank you. Nice whale watching tour with very good and interesting information! Absolutely magical. The crew is nice and eager to show you how extraordinary whales are and share their knowledge. 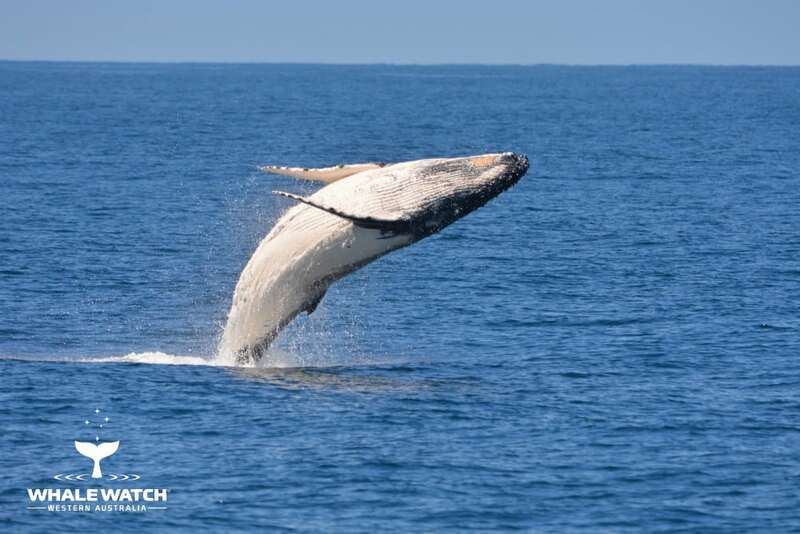 If you think you've seen whales because you've seen a glimmer of a splash, 10km off-shore or from a cruise ship, do yourself a favour- hop on this cruise and go and see them up close ! ! !Jade, Gemma and the family made us feel right at home from the start and have a vast knowledge of everything you ever wanted to know (and everything you didn't know you wanted to know!) 15 minutes into the cruise and all of a sudden, there were whales everywhere ! I'm not talking about splashes in the distance, the ships engine is so quiet that the whales hardly took any notice and came right up close ! Gemma explained each movement and we soon learnt that there were multiple pods of whales that were all slowly migrating south with their new calfs. This area, just off Rottnest island is a bit of a resting area for them so you literally get to spend over two hours watching them frolic around. There must have been easily over 30 whales - with countless spectacular breaches! It truly is an amazing experience and you really can't say you've seen a whale until you see them up close with Whale Watch, Western Australia. - This is one of the best places in the world to see them up close! Highly recommend! Amazing hospitality by the crew from start to finish. They have vast knowledge about whales and we were informed on how whales communicate, where they migrate to, their habits, and more. We spotted an amazingly beautiful mother humpback whale and her calf doing their thing. Truly an incredible experience. I've had the incredible opportunity to jump on board Whale Watch Western Australia to see the beautiful Humpbacks and Southern Rights in Augusta and the amazing Orcas in Bremer Bay. Both times the crew were absolutely lovely, super attentive and extremely kind. I 100% recommend Whale Watch Western Australia! You guys rock! An amazing day on the Bremer Bay Canyon Orca tour, such a friendly professional crew. 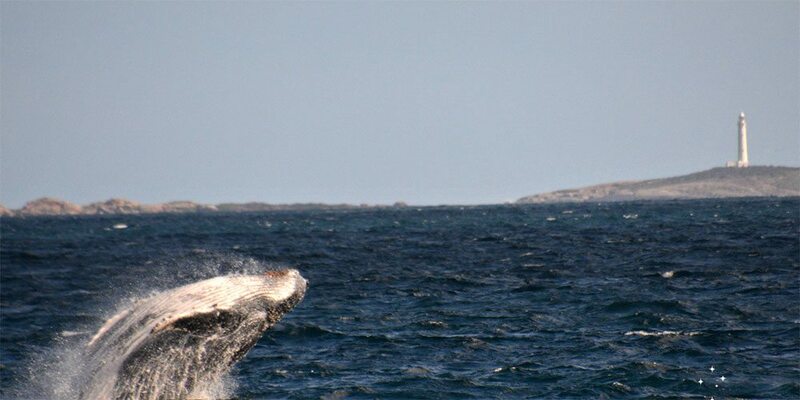 Learn the Language of the Whales with Whale Watch Western Australia. Our $2.5 million, purpose built vessel with five viewing decks over three levels is the largest and most luxurious whale watch vessel in Western Australia. Enjoy the unique environment where two oceans meet in the pristine waters of Flinders Bay in Augusta as we sight the epic Humpback Whale migration. The longest and most iconic Jetty in the Southern Hemisphere. 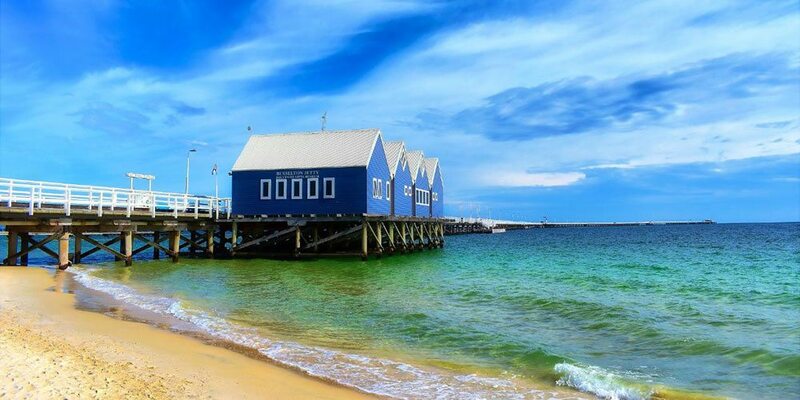 Spanning a length of 18 kms and situated in the expansive Geographe Bay the beautiful Busselton Jetty is the gateway to the Margaret River Region. Renowned for beautiful scenery and exquisite wines the Margaret River Wine Region is a wonderful place to spend some time and enjoy wine tasting at Watershed Wines Margaret River Estate. The farmland surrounding Margaret River is the perfect environment to create sumptuous delights. 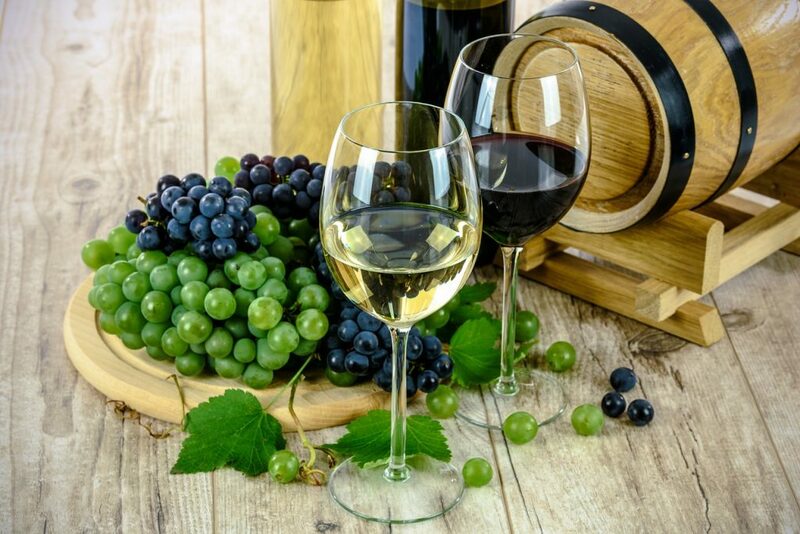 We will spend some enjoyable moments of our morning sampling some of the very best Margaret River has to offer including Cheeses,Creams,Yoghurt, award wining Virgin Olive Oil, homemade Chocolates and the best Coffee in the South West. Indulge the gourmet in you! Visit the beautiful quaint seaside town of Augusta which is home to the Cape Leeuwin Lighthouse. View where the two oceans meet and see the largest lighthouse on Australian mainland that sits on grounds which are also the most south-westerly point of Australia. Departing from Perth we will make our way south towards the township of Busselton to enjoy a morning tea (own expense) with views of the Busselton Jetty on the iconic Busselton foreshore. Departing Busselton we will make our way into the Margaret River countryside which is the perfect environment to create sumptuous delights. We will spend some enjoyable moments of our morning sampling some of the very best Margaret River has to offer including Cheeses,Creams,Yoghurt, award wining Virgin Olive Oil, homemade Chocolates and the best Coffee in the South West. Indulge the gourmet in you! Travelling through the main street of Margaret River we are only a few minutes away from wine tastings which will be enjoyed on our arrival at Watershed Wines Margaret River Estate. You will have the opportunity to purchase your favourite tasting to take home with you from the cellar door including their award winning range Senses, Shades and Awakening. Continuing further south we make our way towards a secret kept by our migrating Humpback and Southern Right Whales, a seaside town that is a vital part of their migration path. The picturesque town of Augusta is home to the tallest lighthouse on Australian mainland, the most south-westerly point of Australia, a unique part of our coastline where two oceans meet and hosts thousands of migrating whales during the winter months as they migrate north towards warmer waters. Lunch will be enjoyed at the Deckchair Gourmet Café where they specialise in gourmet local produce and local Yahava Coffee with free wifi also available if required. Join Western Australia's Premier Whale Watch experience and Learn the Language of the Whales through our live and educational commentary. Our two hour journey on the pristine waters of Flinders Bay will showcase the beauty of the region and the magnificent visiting whale species which include Humpback Whales and Southern Right Whales. Enjoy this amazing experience in comfort and style on the largest and most luxurious whale watch vessel in WA with Whale Watch Western Australia. The farmland surrounding Margaret River is the perfect environment to create sumptuous delights. We will spend some enjoyable moments of our morning sampling some of the very best Margaret River has to offer including Cheeses,Creams,Yoghurt, Award Winning Vasse Virgin Olive Oil, homemade Chocolates and the best Coffee in the South West. Indulge the gourmet in you! • Warm jacket in all weather conditions is advisable. • Tours are weather dependent so when possible be flexible in planning your travel date. In the heart of Perth City just outside the WA Visitor Centre. Pick up is centrally located for your convenience. Take in the sights of the most beautiful city in the world and experience the Premier Whale Watch experience right from Perth, Western Australia. The family business started in pearling on the remote Pilbara & Kimberly coastlines in 1985 and now has interests in Whale Watching & Eco Tourism ventures throughout our great State. For your chance to win a free tour every month!